We have recently launched our Internet Safety Package for 5 – 7-year-olds which teaches children how to stay safe online through drama and play. Our unique one-person shows whisk your children along the Information Superhighway, all the way to Cyber School, where they'll meet Sonny the Superhero, Webster the dog and learn how they and their friends can stay safe on the internet while having fun! By the end of the show, they're fully qualified Cyber Superheroes - ready to spread the word about internet safety far and near! £150 for one class (approx. 30 children) and £80 for each additional class. 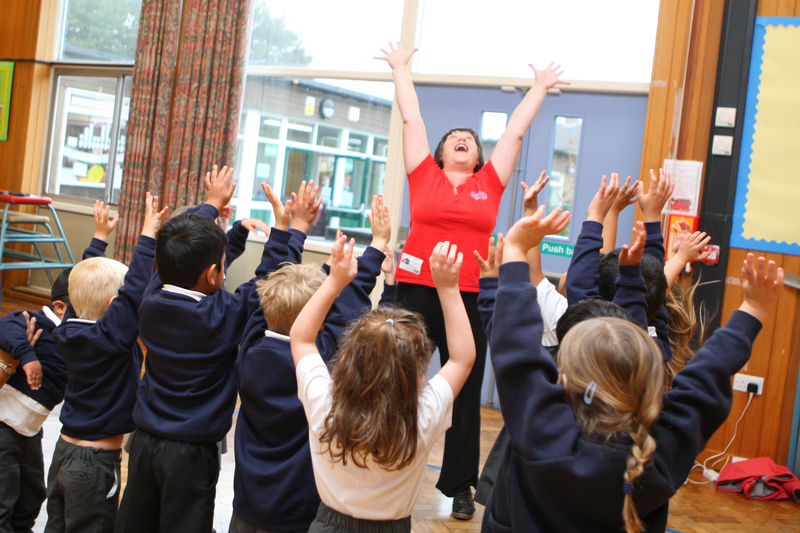 Find your local leader here, or email hello@pyjamadrama.com with your details and we'll be in touch!